Are you suffering from suppressed menstruation or any female weakness? 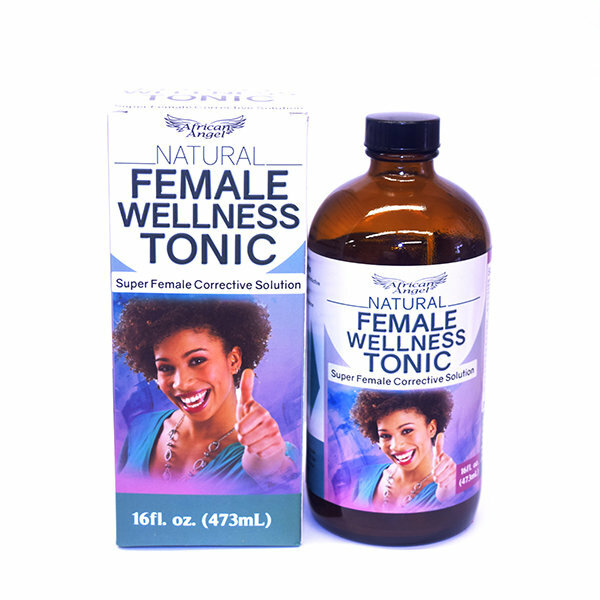 This formula will help aid in rebuilding a malfunctioning reproductive system, which consists of the uterus, ovaries, fallopian tube and such. * Not to be taken with pregnancy & breastfeeding.